certificate in Leadership and Corporate Social responsibility. complexity of our world and the mystery of life. professional life. More than 20 years of Aikido practice support him in this path. He enjoys regular interaction with nature as an important place for his sourcing and learning. 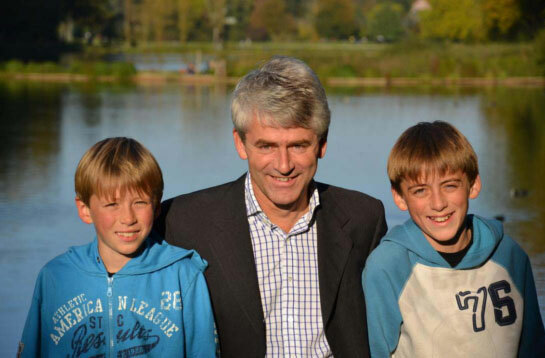 With his two sons, Andreas shares unlimited joy, inspiration and love.